Summer is the time to get out and play. 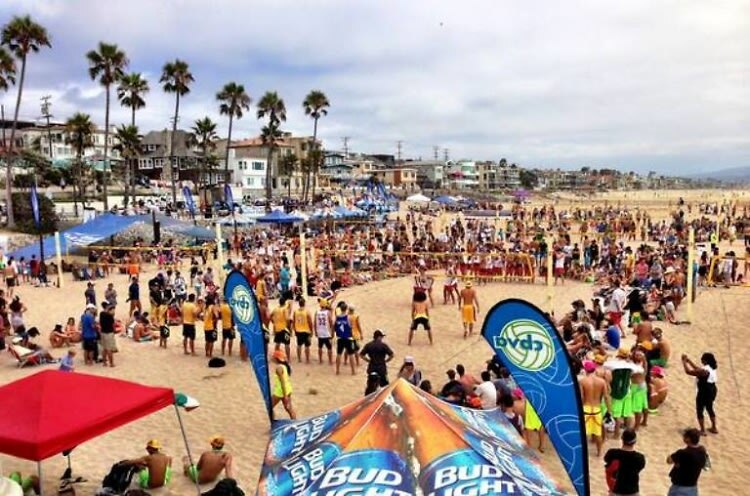 Don’t get stuck inside—try checking out these awesome outdoor events in the adorable town of Manhattan Beach. From the sand to the strand to the aquarium, you’ll never get bored here. Flip through to see some fabulous events that are open to the public.